With Daylight Savings quickly approaching, we should all stop and take a moment to understand the science of sleep and how it affects our immune system. In a few days, on Sunday, March 8, 2015, we will set our clocks forward one hour; and in essence, we will lose an hour of sleep. Worry not! There are ways you can prepare yourself for this transition. Learning more about sleep patterns and habits, and how they affect you, will help you battle the constant state of drowsiness that follows you around, day in and day out. Getting enough sleep is helpful for many reasons including its many benefits to your immune system. During sleep your immune system releases proteins called cytokines. You need these proteins to increase when you have an infection. Getting adequate sleep will aide in the production of these proteins, in turn, fighting the infection. Doctors and Sleep Experts, have collectively put together some helpful tips for getting more sleep. Dedicate some time, each night, to “wind down”. Allow your brain to rest after a long or busy day. Keep awake or stressful activities out of the bedroom. 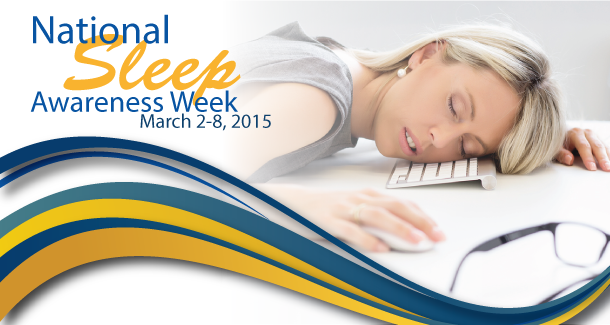 Work-related activities should not be done in the bedroom where stress can affect your ability to fall asleep. Gradually increase the amount of sleep you get. Thinking you need to get 2 more hours of sleep immediately can be counterproductive as you become stressful about loosing hours in your day. Gradually add more rest time each night, instead. In summary, sleep is essential to your health. Make sure you are getting the recommended amount of sleep needed per night. For adults, seven to eight hours is advised, while for teenagers and school aged children nine to ten hours is best. If you have any questions about this subject or anything other health related questions, contact us here, or call (713)781-4600 to ask about how Hillcroft Medical Clinic can help you.